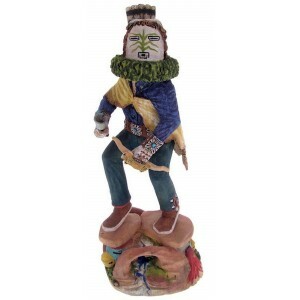 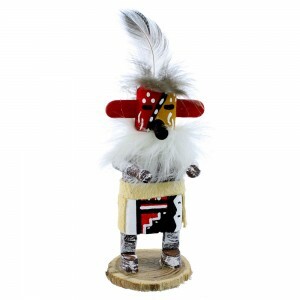 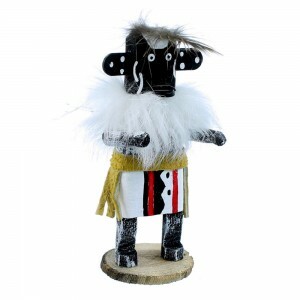 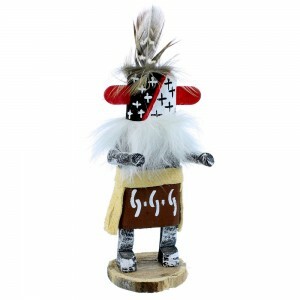 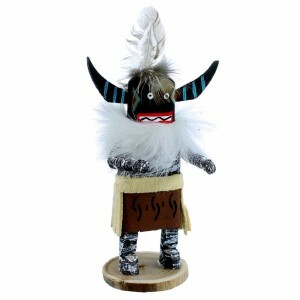 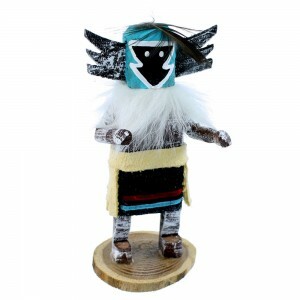 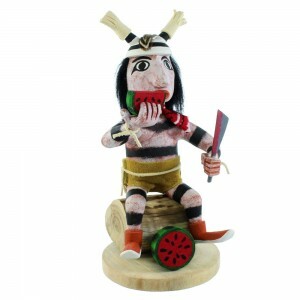 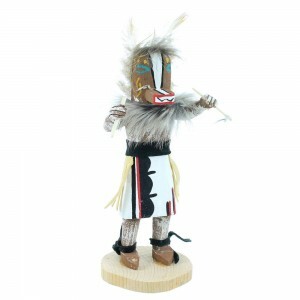 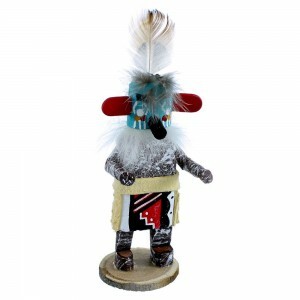 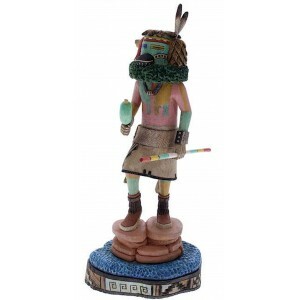 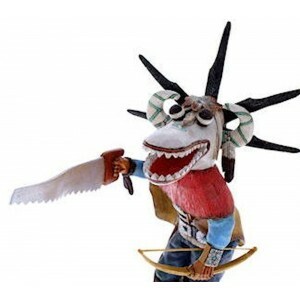 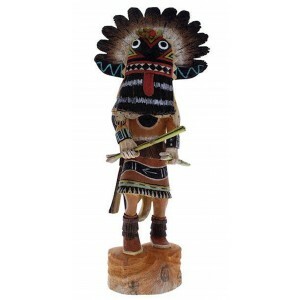 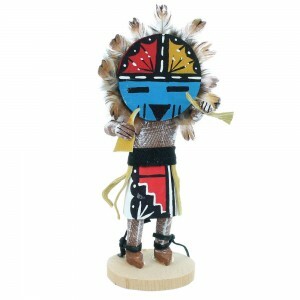 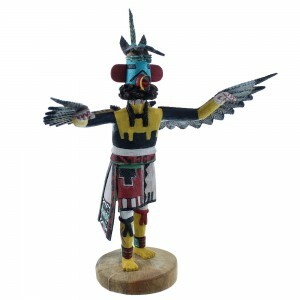 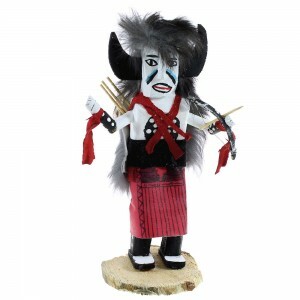 Native American kachina dolls derive mainly from the Hopi tribe of the Southwest. 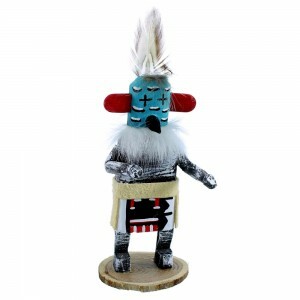 Sometimes referred to as katsina or katsintithu dolls, these impeccably crafted wooden figures are both stunning and historically significant. 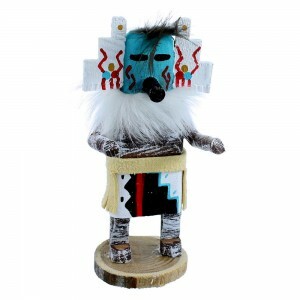 The kachina are representations of the immortal beings that are messengers between the human world and the spiritual world. 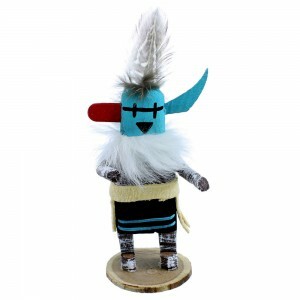 There are hundreds of kachina dolls representing everything from weather to nature to celebrations. 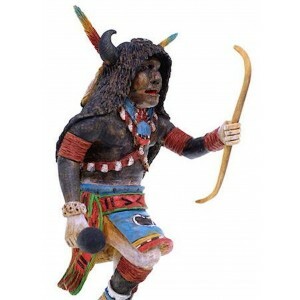 The dolls originated as a way for the immortal spirits to connect with the human world and spend time with the Hopi people. 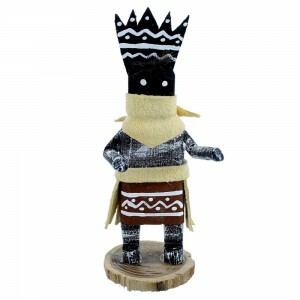 Over thousands of years, the kachina dolls have been carved into human shapes but each is unique in the way they represent their meaning. 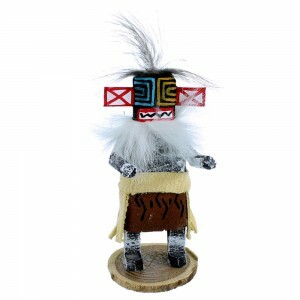 The headdresses, clothing, animal aspects, and colors all range greatly, and the detailing goes into the smallest aspects of the length of the fine hairs to the shape of the kachina eyes. 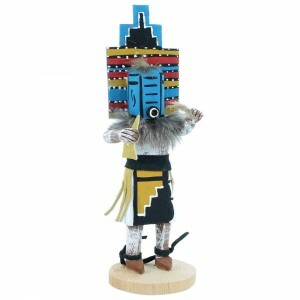 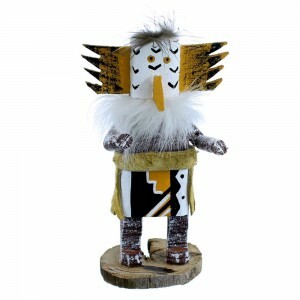 There are over 200 types of kachina dolls, and many are still made by hand by Hopi tribe members. 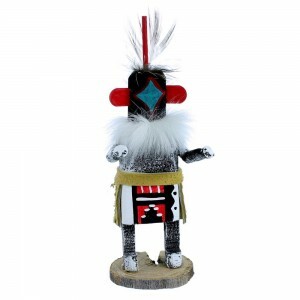 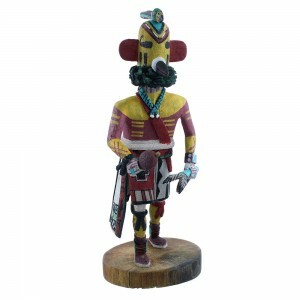 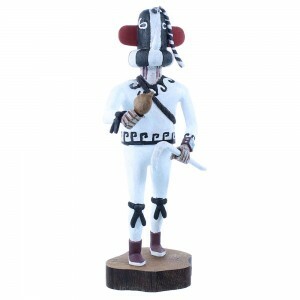 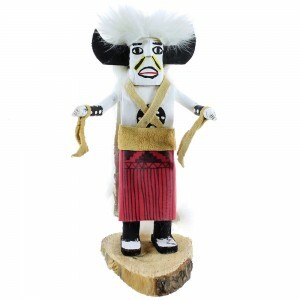 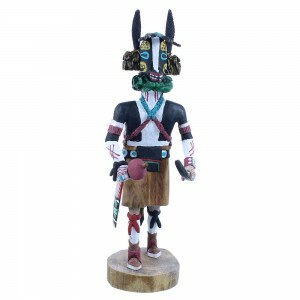 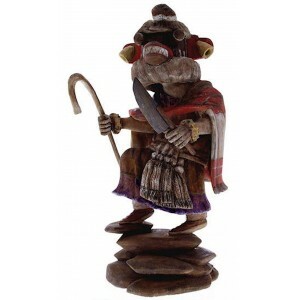 Shop our collection of kachina dolls to view a long history of spiritual and cultural representation.